For a spectacular and colorful introduction to summer, the Betty Magnolia cannot be beaten. 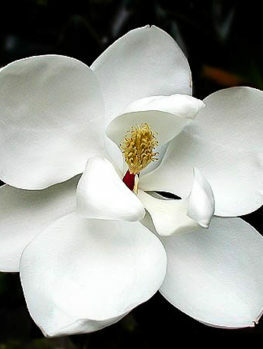 If you live in cooler areas, why grow white magnolias when you can choose color and have this beauty in your garden. 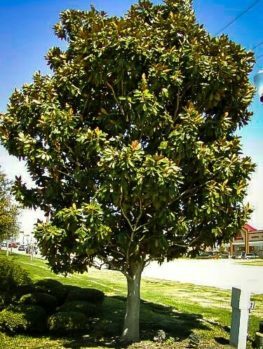 The Betty Magnolia grows into a small, rounded tree perfect for the smaller garden or as a specimen in a larger one. 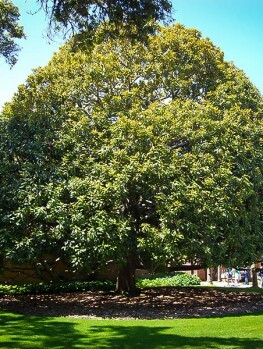 It will grow in partial shade so it is ideal to plant beneath large deciduous trees. Easily grown in most soils, it will brighten your spring with its cup-shaped blossoms on graceful bare branches, before becoming a charming leafy tree for the summer. 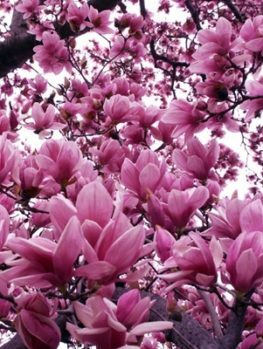 This tree requires no special care to bring beauty and charm to every garden – even in cold regions where colored magnolias are rarely seen. We don’t think any garden is complete without at least one tree to lift your scenery from the ground into the air above. It’s so much the better if you can incorporate flowering trees for some added beauty; few things are more impressive than a soaring crown of branches covered in fresh spring greenery and studded with bright blossoms. 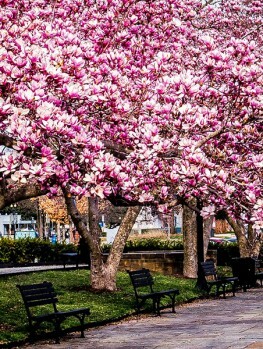 Luckily there is no shortage of suitable trees to choose from, but some names keep appearing time after time – and one of these is the Magnolia. Magnolias are found around the Northern Hemisphere, including right here in the USA: The magnificent Southern Magnolia, Magnolia grandiflora, is a native American species and it’s been selected as the state flower of both Mississippi and Louisiana; the tree itself is also recognized by Mississippi as a state emblem. 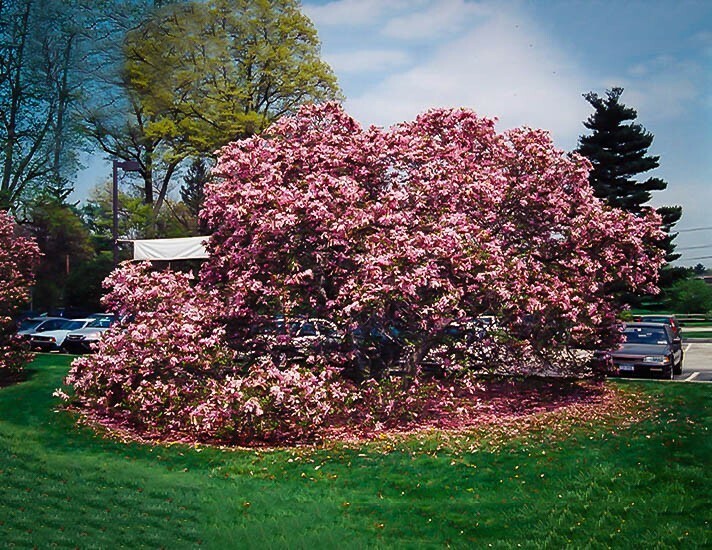 Don’t let that familiarity lure you away from the other members of this family though; many Magnolias (both cultivars and hybrid varieties) make excellent choices when you want to add a touch of class to your garden. Betty is a deciduous plant that covers itself every spring with ovate leaves up to six inches long, notable for the coppery tints they show when new. As summer passes this foliage darkens to a deep green, before finally turning yellow to red-bronze in fall. In late spring the leaves definitely take second place to the flowers, though. This variety blooms late, which makes it ideal if your garden suffers from the occasional late frost; with the flowers appearing in late April to May there’s little chance of them being ruined by an unexpected cold snap. That’s good news because they’re particularly impressive; cup-shaped and up to eight inches across, they’re an elegant red-purple color with a white interior. 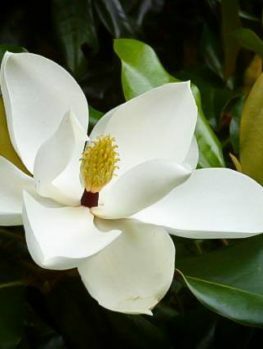 Although the Magnolia is known as a southern plant, Betty is quite robust thanks to its mountain heritage, and can be grown in USDA plant hardiness zones 4 through 8. That means it’s suitable for more northern states than grandiflora, which is good news if you want the Magnolia’s appeal in a colder climate. Look for a spot with moist, well-drained and organically rich soil, ideally slightly acidic, to plant this tree. It will tolerate full sun or part shade, but in areas with colder climates try to find somewhere that offers protection from high winds. Also avoid south-facing exposures near your home, where reflected sunlight may fool the tree into flowering too early. Betty doesn’t need much in the way of maintenance once established; in summer it’s a good idea to keep the root zone well mulched to prevent the roots drying out, and plan to water regularly if you get a long spell without rain. Pruning isn’t usually necessary unless you need to manage the shape of the tree; if it is required try to do it in late winter before new growth begins to appear. One potential problem with this variety is powdery mildew and, if this is a concern, consider thinning out the smaller branches – ensuring a good airflow around the foliage can help avert the issue. Apart from that, this Magnolia doesn’t suffer from any particular disease or pest problems. Leaf spots, canker, dieback and anthracnose may occur in some situations. It’s also a good idea to keep a lookout for scale, thrips, weevils or snails, as these have been known to infest the tree. Most gardeners encounter few if any problems, though. 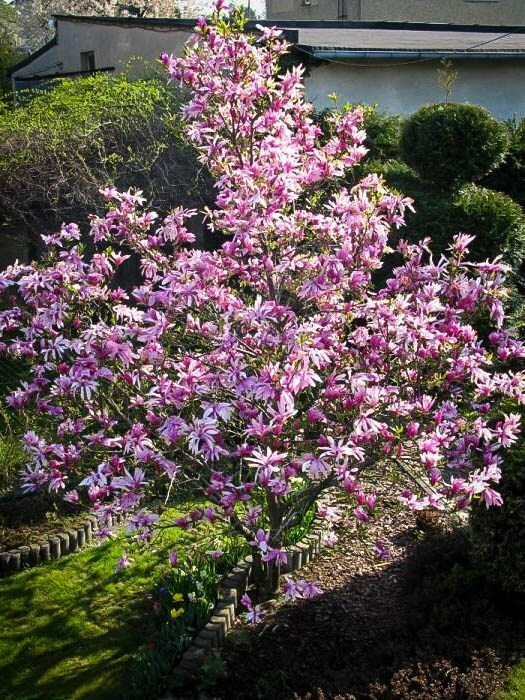 The Purple Magnolia species liliiflora, a small tree native to southwest China and cultivated both there and in Japan for centuries, is ideal if you want the beauty of a Magnolia combined with a more manageable size and spectacularly colored flowers. It’s also been the basis for many impressive hybrids. 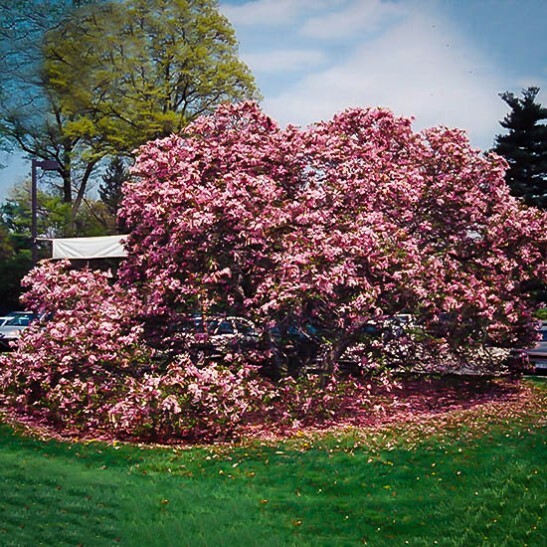 The Betty hybrid is a cross between M. liliiflora and the beautiful M. stellata, the Star Magnolia, which was developed at the National Arboretum in the 1950s. 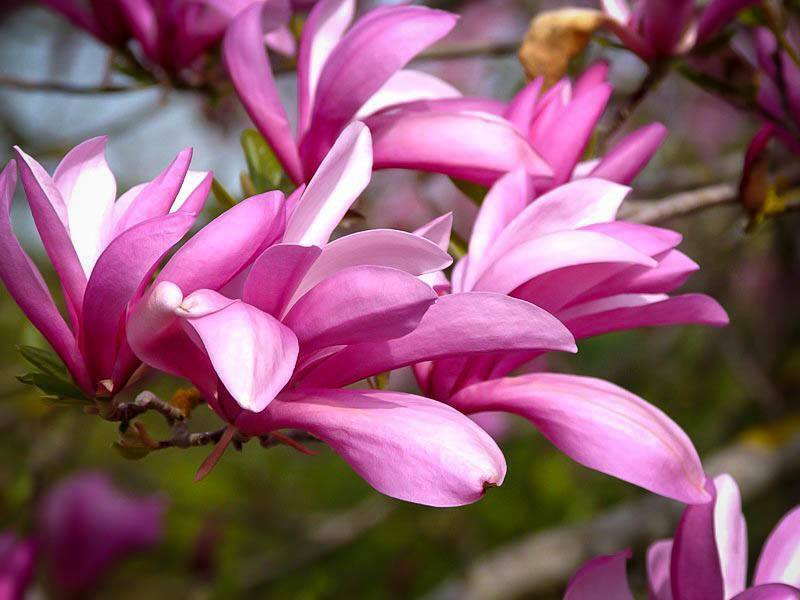 To be more precise the male plant was the “Nigra” variety of the Purple Magnolia and the female the Star “Rosea”. The creators were Francis DeVos and William Kosar. The result is a tree that reaches a height of between ten and 15 feet, and usually spreads to a width of between eight and twelve feet. That makes it compact enough to fit in practically any garden – and it’s definitely worth making room for one. Thanks to its hardiness and looks Betty is a very versatile Magnolia, and you can put it to many uses around your garden. 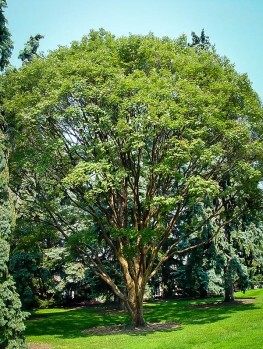 It’s ideal as a specimen where space is restricted, and its tolerance of shade also makes it a perfect accent for larger trees. You can even plant in a row to create an informal hedge. Your imagination is the only limit. Betty gives you the opportunity to enjoy the beauty of a Magnolia in gardens too small, or too cold, for the larger varieties, so make the most of it!